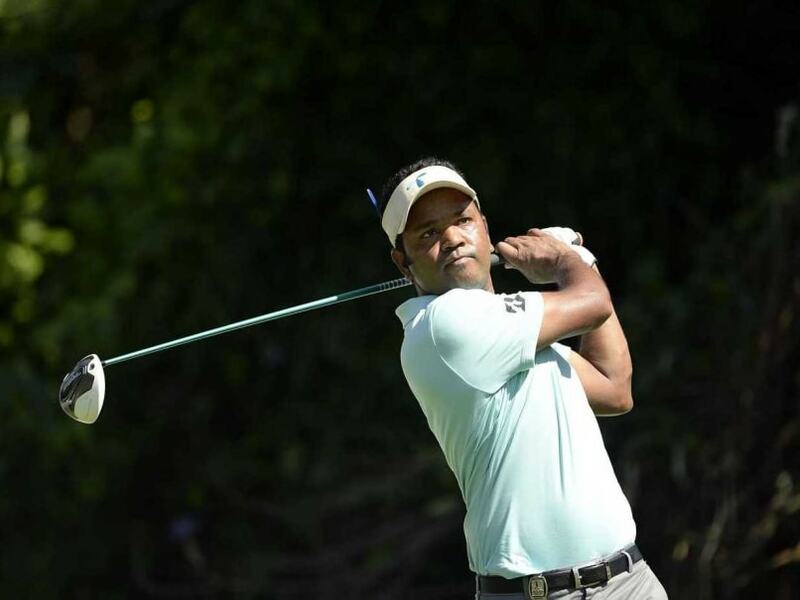 Golfer Siddikur Rahman has become the first ever Bangladeshi to directly qualify for the Olympics Games after cementing his status as one of the top 60 players for next month's tournament in Rio de Janeiro. 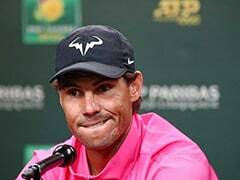 The 31-year-old's place was confirmed when he finished in 56th place in the rankings list published by the International Golf Federation on Monday, the cut-off date for qualification. Bangladesh is the most populous country never to have won an Olympic medal and all previous entrants have had to rely on wildcards provided by the International Olympic Committee and other international sports bodies. While several of the world's top golfers, including Rory McIlroy and Jordan Spieth, are staying away from Rio, two-times Asian Tour winner Siddikur has made clear his excitement at the prospect of competing for a medal. Speaking to the Asian Tour's official website last week, Siddikur described the Olympics as "the top of the tree for sports". In a country otherwise obsessed with cricket, Siddikur has become a major star in Bangladesh and been dubbed the "Tiger Woods of Bengal". 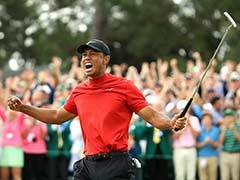 He developed his love of the game by collecting balls at Dhaka's upmarket Kurmitola Golf Club before turning professional in 2005. Siddikur is now expected to carry Bangladesh's flag in the opening ceremony in Rio on August 5 as the head of a small contingent which will include four compatriots who have been granted wildcards. It is the first time in 112 years that golf has been staged at the Olympics, with 60 competitors each in the men's and women's events playing a 72-hole strokeplay tournament.